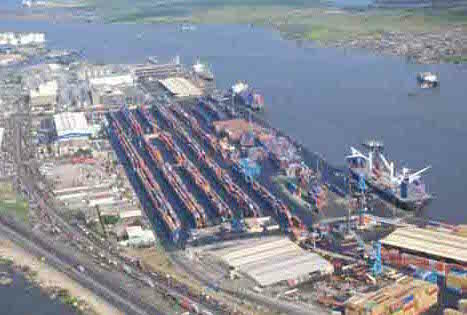 The president of Nigeria has urged African nations to bolster port infrastructure. Muhammadu Buhari gave the opening speech yesterday at the International Association of Ports and Harbors (IAPH) first regional conference on African soil. “I want to implore participants at the conference to see themselves as people opportuned to stand in positions of responsibility on behalf of Africa,” the Nigerian president said. He emphasised that interconnectivity would improve African countries’ economic competitiveness and that the maritime sector was central to facilitation of trade and total integration of Africa for development.